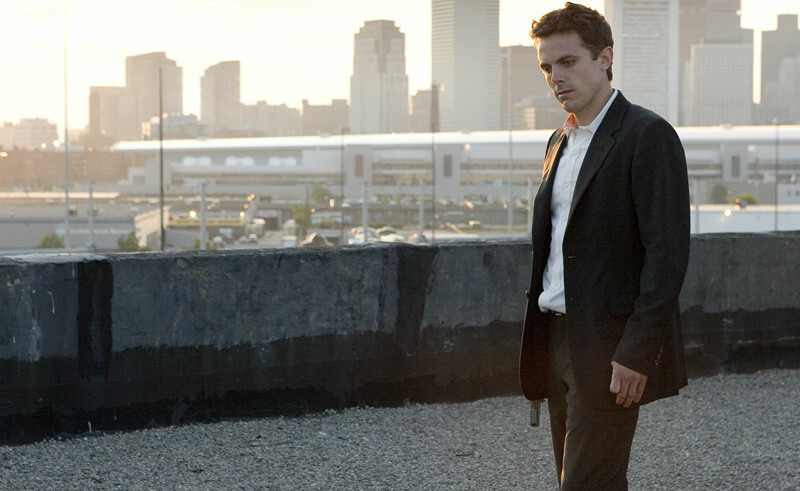 We hear a lot about a genre of movies called neo-noir…So what is it?! Well sources on google define neo–noir (English: New-black; from the Greek neo, new; and the French noir, black) is a style often seen in modern motion pictures and other forms that prominently use elements of film noir, but with updated themes, content, style, visual elements or media that were absent in films noir of the 1940s and 1950s. In short, I would say its a genre which may be considered dark, depressing and mystical by many. I am a fan of this genre, mainly because of the visual style and the dark elements. Many of them falter because they become “wannabe” films with a weak script. However, many of them have become classics over the years following their release and have been successful in portraying the “noir” atmosphere. 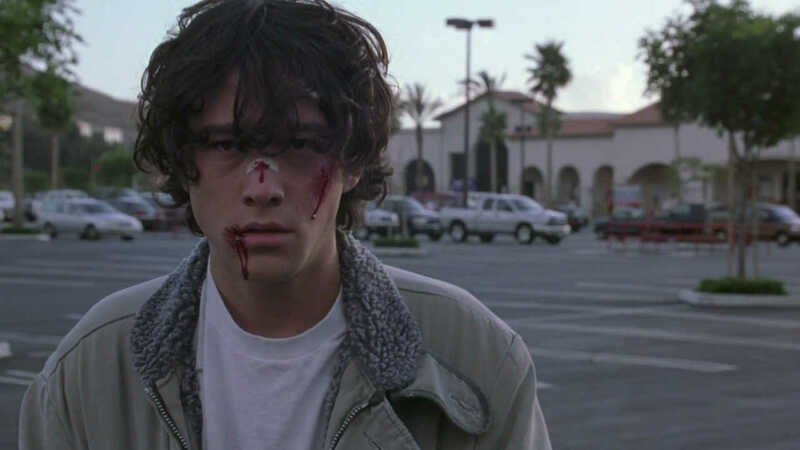 A high school loner played by Joseph Gordon-Levitt investigates the murder of his ex-girlfriend in this unique film modeled after classic hard-boiled detective films. A great wath, especially to note that even small indie films can hit the bull’s eye! Three cops with different agendas investigate a murder case with links to corruption in the police force. The film feautured an ensemble cast of Kevin Spacey, Kim Basinger, Russell Crowe and Guy Pearce. Was nominated for 9 Academy awards and won 2 (Best Supporting Actress and Best Adapted Screenplay). Detective Jake who specializes in matrimonial cases is hired by Mrs. Mulwray to spy on her husband, the builder of the city’s water system. He finds himself in a web of deceit when Mr. Mulwray dies. Starred Jack Nichilson in a memorable role, and even after years of its release, still remains a classic film! A private detective played by Casey Affleck clashes with a pair of police detectives played by Ed Harris and John Ashton as he works to find a kidnapped young girl. Excellent acting, screenplay and directing make this one a winner and Casey Affleck’s lead performance is one of the most underrated aspects of this well-received film. An ex-cop turned pimp investigates the disappearance of two of his female employees and finds himself on a collision course with a serial murderer in this highly lauded South Korean film. No one could deny that the world of South Korean cinema has a number of great actors such as Choi Min-sik and Song Kang-ho. Add Kim Yun-seok and Ha Jung-woo to that list as they both deliver very fine performances as the pimp and the killer, respectively. Blatantly copied by bollywood copy-king Mohit Suri (Murder 2). 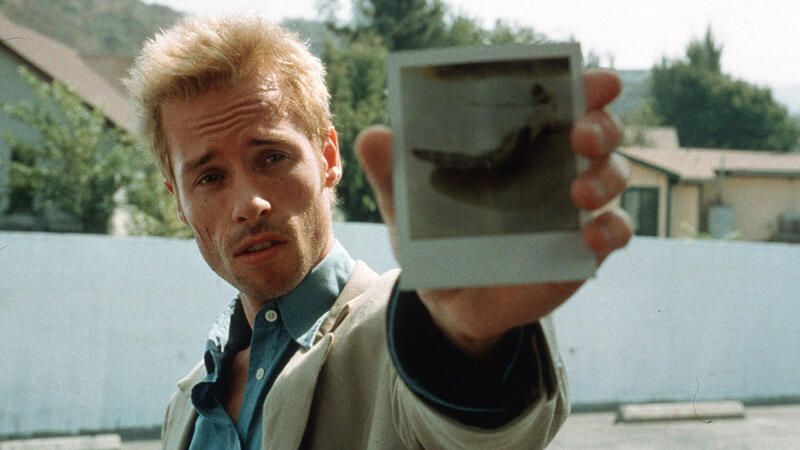 Christopher Nolan’s complex and outstanding neo-film noir Memento rightfully stands as the king of memory-oriented dark crime films. The film is told in reverse order as it begins with the ending and Guy Pearce delivers a great lead performance as a man with chronic short-term memory loss in search of his wife’s killer. Hoping to see Nolan make another one like this soon. A serial killer begins murdering people according to the seven deadly sins. Two detectives, one new to the city and the other about to retire, are tasked with apprehending the criminal. Brilliantly directed by David Fincher, the chilling performance by Kevin Spacey will surely give you the creeps. Brad Pitt and Morgan Freeman add to the star power! Deckard (Harrison Ford) is forced by the police Boss (M. Emmet Walsh) to continue his old job as Replicant Hunter. His assignment: eliminate four escaped Replicants from the colonies who have returned to Earth. Before starting the job, Deckard goes to the Tyrell Corporation and he meets Rachel (Sean Young), a Replicant girl he falls in love with. My favourite Ridley Scott film of all time, and one which was much much ahead of its time. A class apart! A dark-haired woman (Laura Elena Harring) is left amnesiac after a car crash. She wanders the streets of Los Angeles in a daze before taking refuge in an apartment. There she is discovered by Betty (Naomi Watts), a wholesome Midwestern blonde who has come to the City of Angels seeking fame as an actress. Together, the two attempt to solve the mystery of Rita’s true identity. If you ant to screw your mind, this is one film to do that! A film which has been interpreted in multiple ways by viewers, watch it for the visual style and a mystery which is actually difficult to decipher! 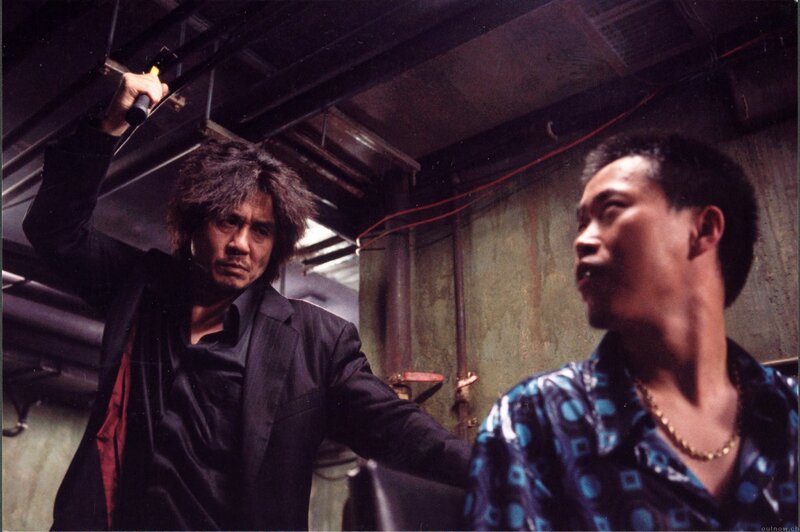 Recently imitated and nowhere near duplicated, director Chan-wook’s brutal tale of revenge features a fabulous lead performance by veteran South Korean actor Choi Min-sik as a man searching for whoever kidnapped him and imprisoned him in a hotel room for fifteen years. A masterpiece which is probably the best, and the most brutal revenge drama ever made! This is a small list and I may have missed many, so comments are welcome!